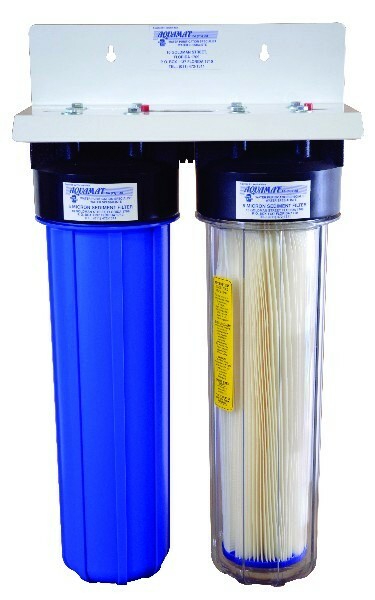 Remove sediment, taste, odour and chlorine with the Aquamat Filters. Available in a number of configurations such as Single, Double and Triple inline configurations for retrofit applications and new installations. 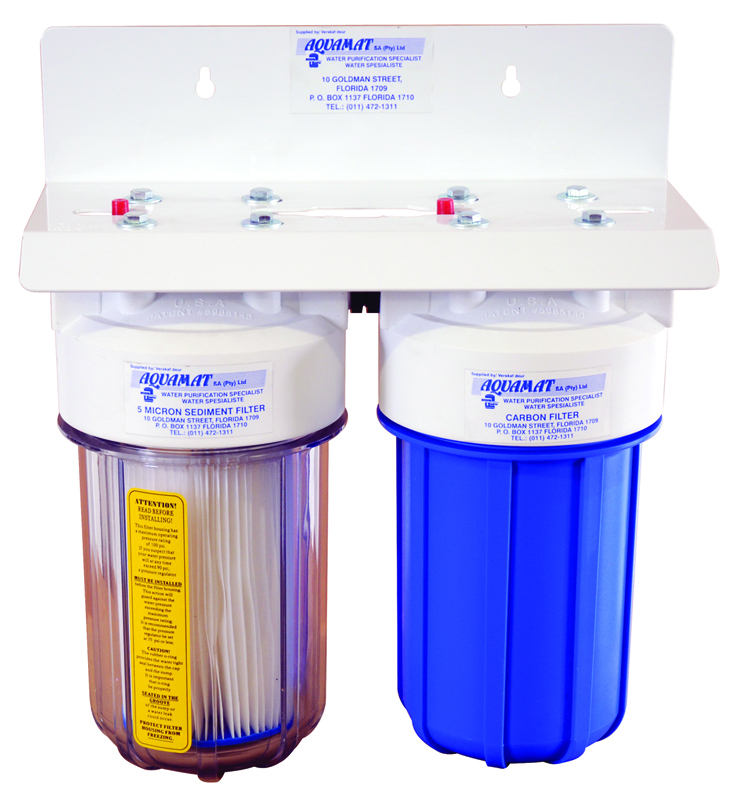 Our domestic filters are easy to use, easy to maintain and easy to fit. 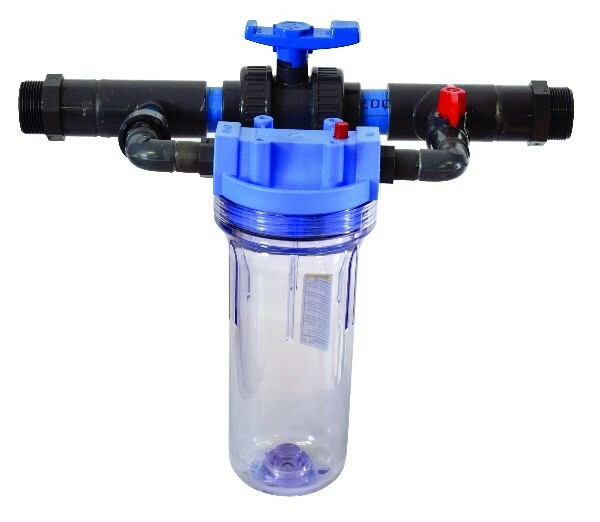 Cartridges available for this unit are Sediment, Activated Carbon or Dual (Activated Carbon and Sediment combined) Catridges. 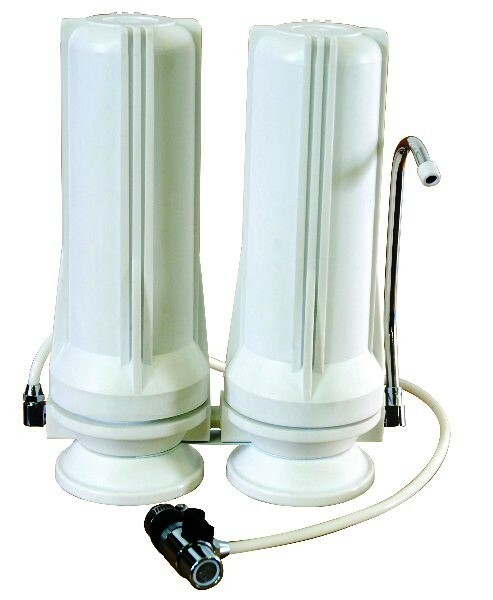 An omni filter housing is fitted to a 40 mm bypass main line with 20mm in- and outlet and control valves. Designed to use 2 gram chloride tablets. 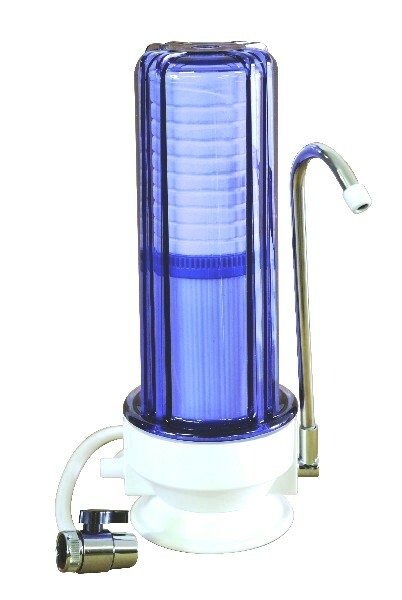 Controlled dosage is obtained by manipulating the control valves.